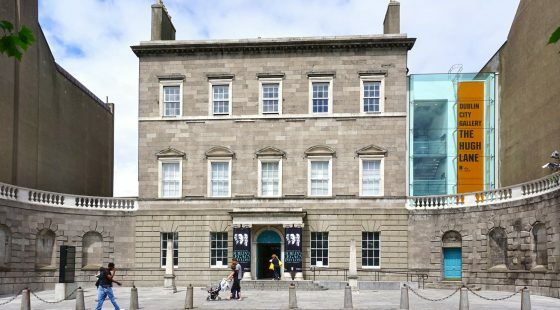 Dublin is a city filled with plenty of wide open spaces, tree lined avenues and delightful natural scenery to enjoy all year-round. 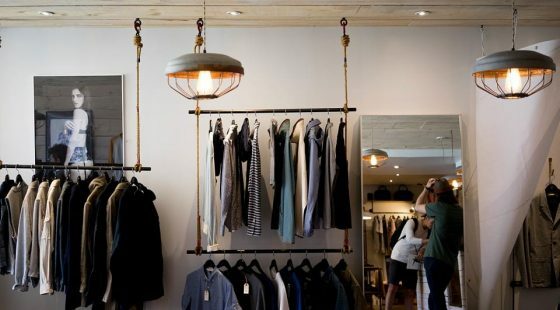 Here’s our pick of some of the best spots! As the largest enclosed public park in Europe, Phoenix Park has much to live up to. The park itself is filled not only with natural scenery but plenty of iconic statues, making it an ideal starting point for nature and history loving guests of O’Callaghans Stephens Green. 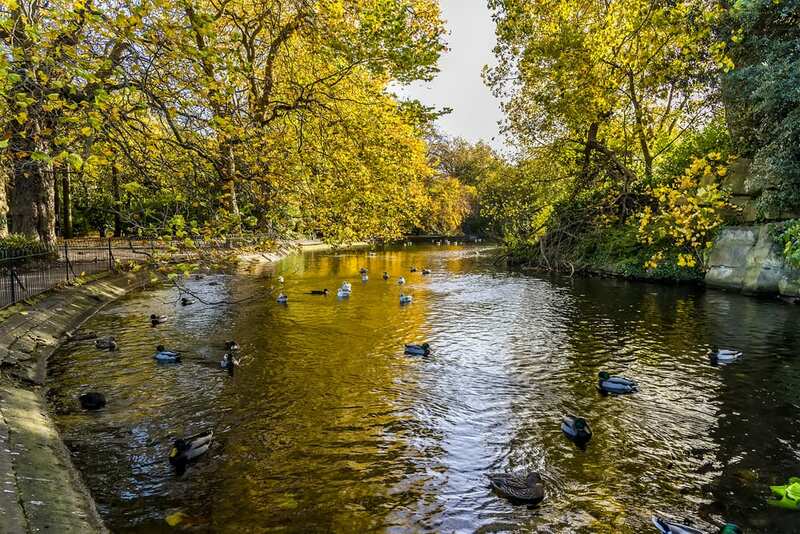 Among the many features of this amazing park are Dublin Zoo and the herd of wild deer who have called this space home since it was first designed as a royal hunting ground back in the 1600s. First restored in 1860 and the subject of an extensive conservation and restoration effort beginning in 1995, Iveagh Gardens are as beautiful as they are peaceful, including a stunning combination of fountains, woodlands, a large maze and even its own waterfall! 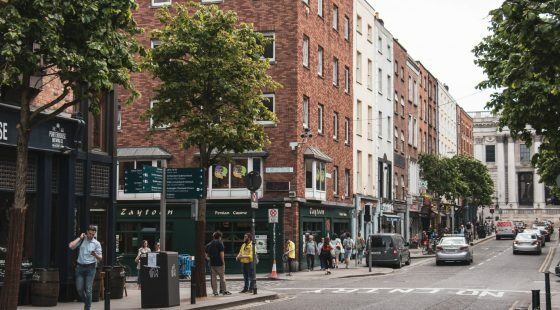 Lesser-known but easily accessible for guests staying at hotels in city centre Dublin, there is no better place for a little rest and relaxation during your Dublin visit. Not far from the city centre, St Stephen’s Green is a stunning public park perfect for taking a break from city life. Opened to the public in 1880, it’s filled with natural wonder, and open all year for optimum accessibility. Spanning 9 acres, there’s plenty of room to stretch your legs if you fancy a bit of exercise plus a formal garden, a garden for the blind filled with scented plants, a playground, fountain and lots of statues and busts to stumble upon as you explore. There are plenty of beaches near Dublin, and this is certainly one of the best. A 2km stretch of level sandy coastline, it’s a well-kept secret amongst locals and enclosed within a seaside village. If you have extra time to spare, try travelling up or down the coast to see more of the beautiful Irish coastline. Even on colder days, it’s well worth bundling up for a few hours breathing in the bracing sea air. These canals may be man-made, but they are ideal for scenic strolls whatever the weather. Ducks and swans are plentiful alongside the Grand Canal, and there are lots of canal boats serving as restaurants for when you decide to take a break and enjoy the view from the water, not just on foot. The Royal Canal is no less delightful, ideal for walkers or those who just want to kick back and enjoy the view. If you’re willing to travel a little further afield, you’ll be able to take in the sights from a much higher vantage point by enjoying the mountains which are around an hour away from the city centre. Officially known as the Wicklow Mountains, the highest peak stands 3035 feet tall.